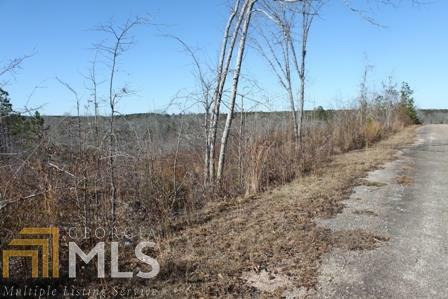 36.24 ACRES - ZONED INDUSTRIAL. Adjacent tracts are also for sale. Please call broker to discuss. Property is in land conservation use program.